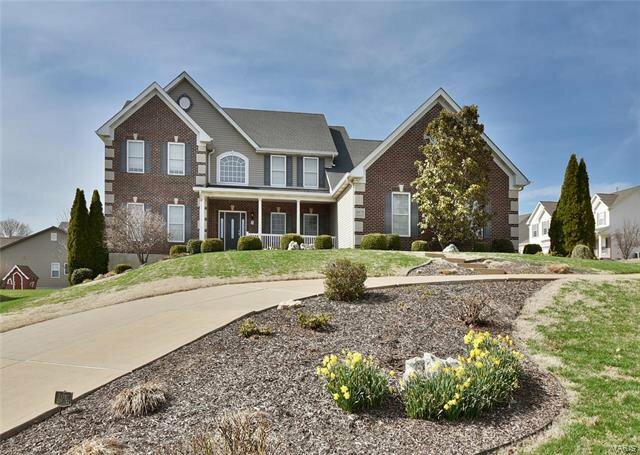 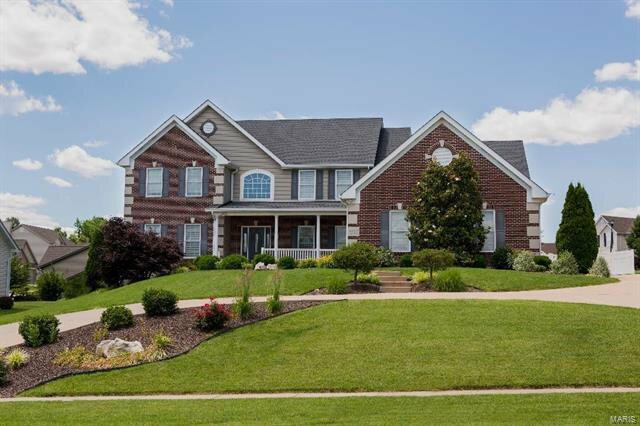 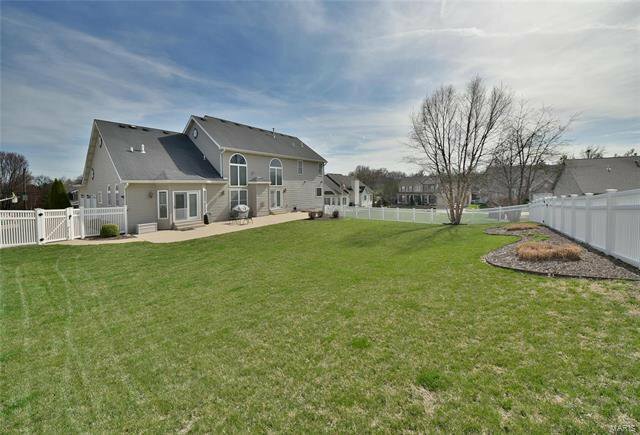 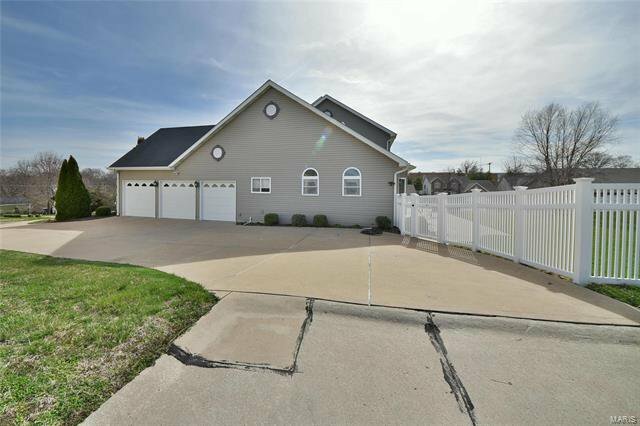 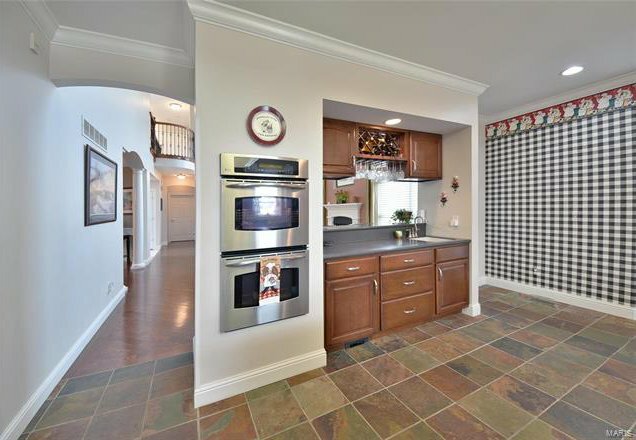 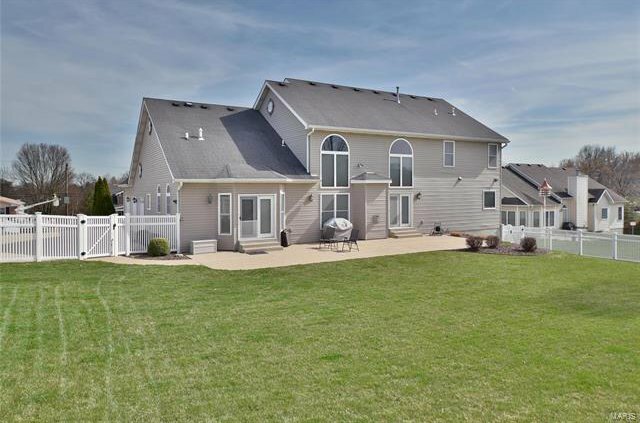 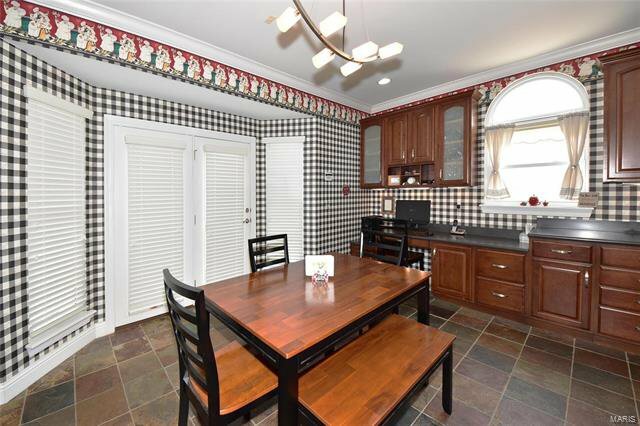 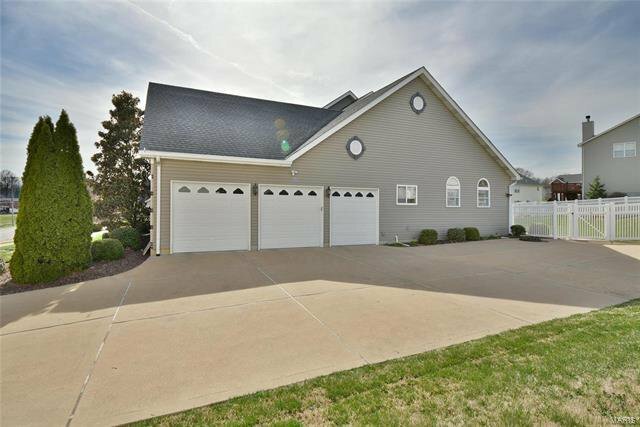 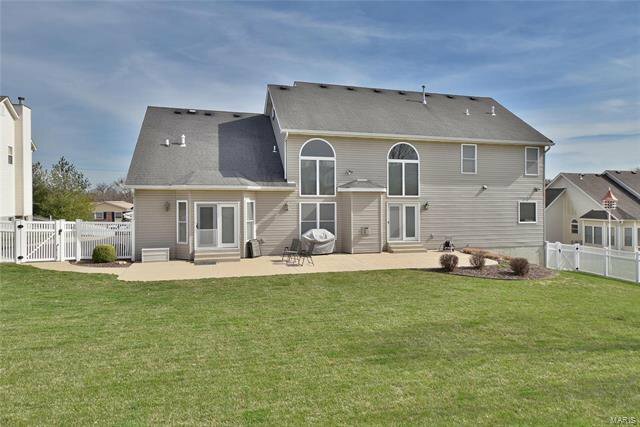 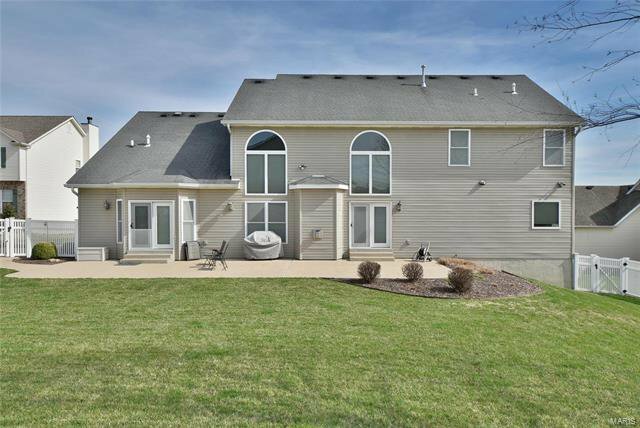 IMPRESSIVE 1.5 Sty custom home loaded w/updates. 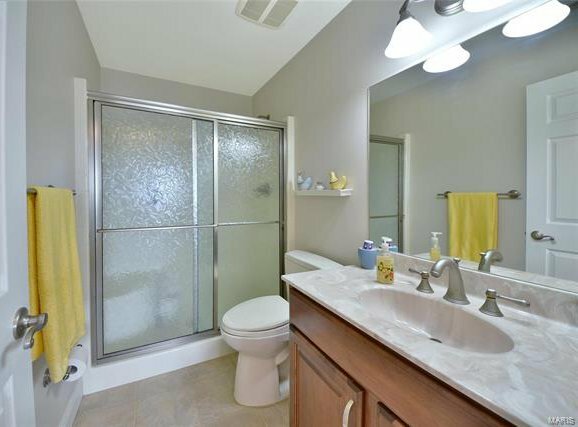 High-end built construction w/40-yr architectural roof, foundation waterproofed w/lifetime warranty, wood, marble & slate flooring, triple-zoned HVAC, custom lighting, surround sound, in-ground sprinkler system, white maintenance free vinyl fencing, top of the line kitchen appliances + 42" cabinetry, center island, walk-in pantry + walk-out to level, large backyard. 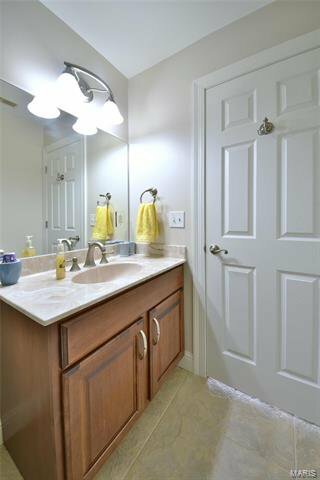 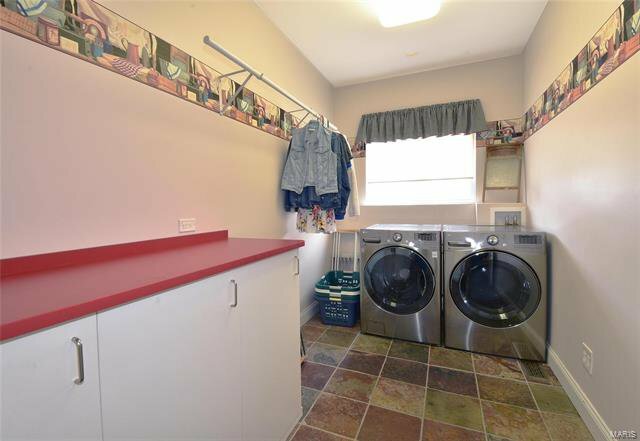 Main floor laundry, main floor master suite w/private nursery or sitting area for additional relaxation. 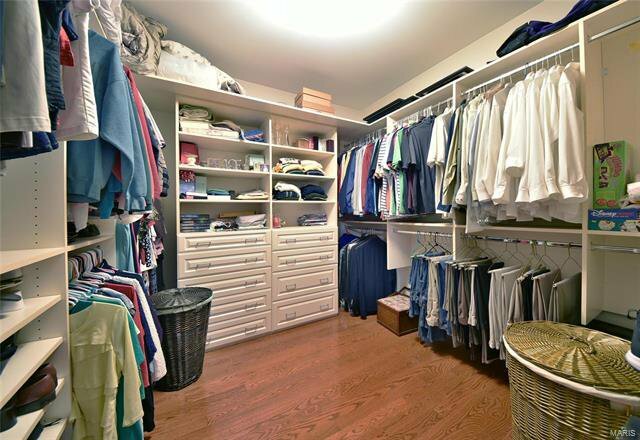 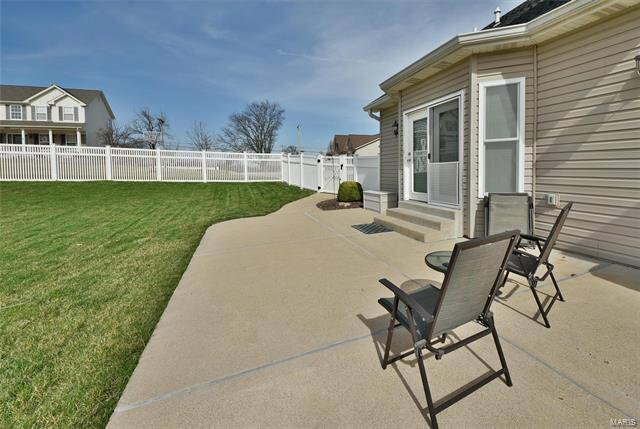 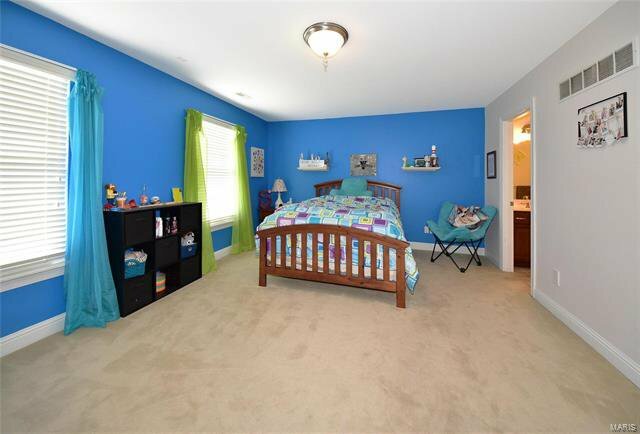 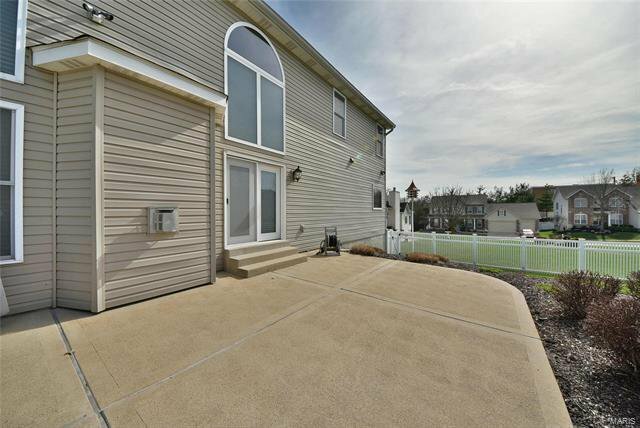 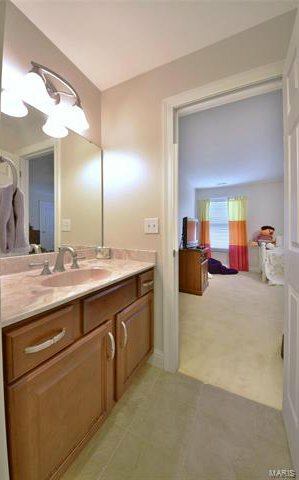 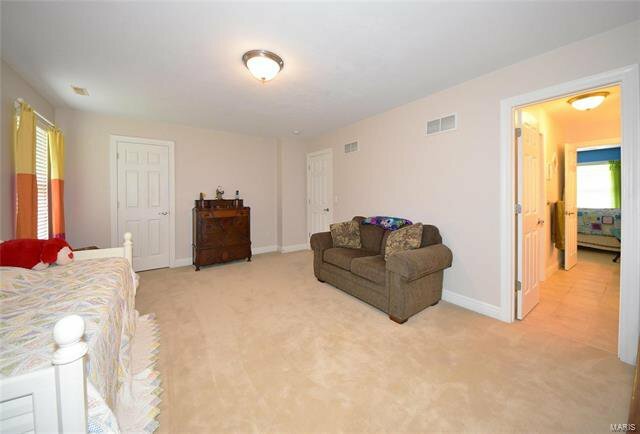 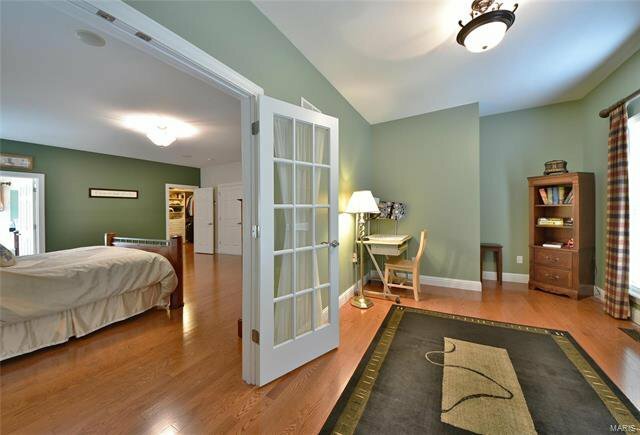 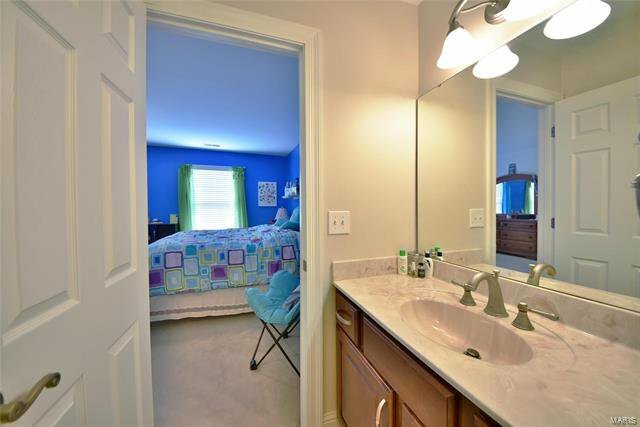 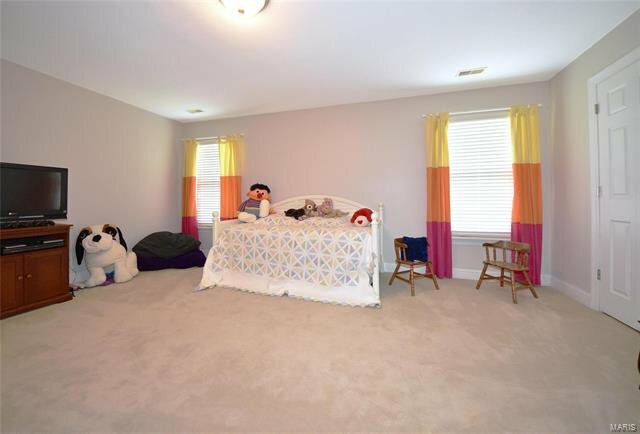 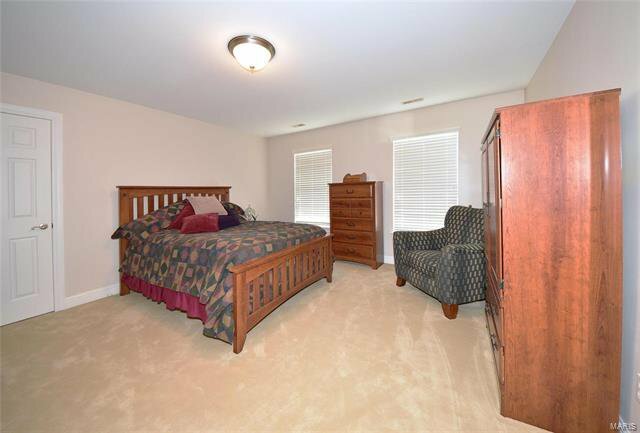 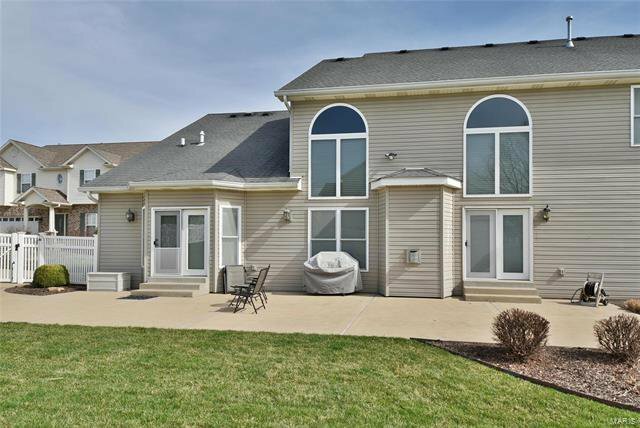 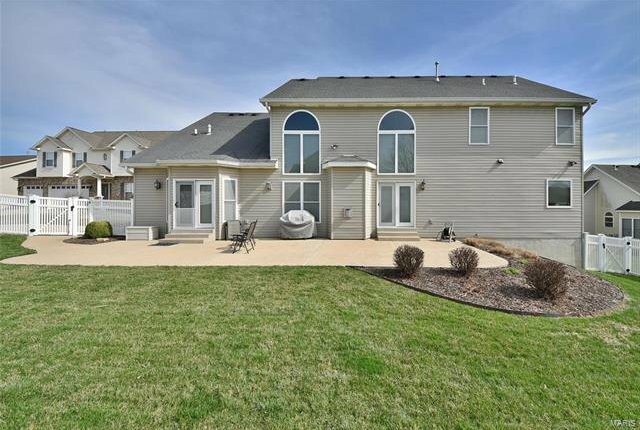 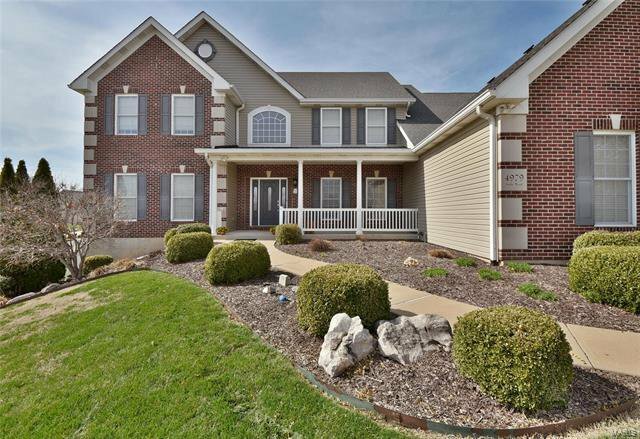 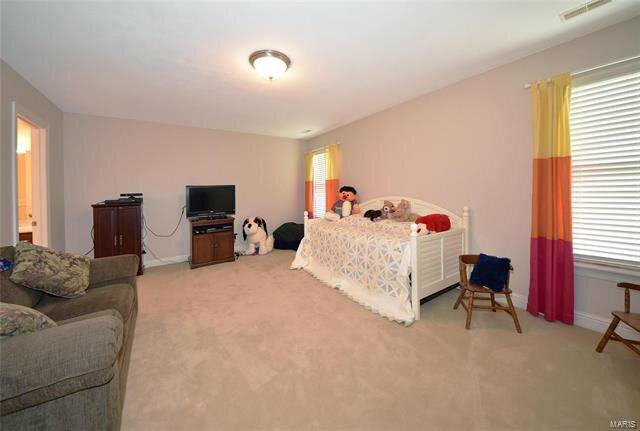 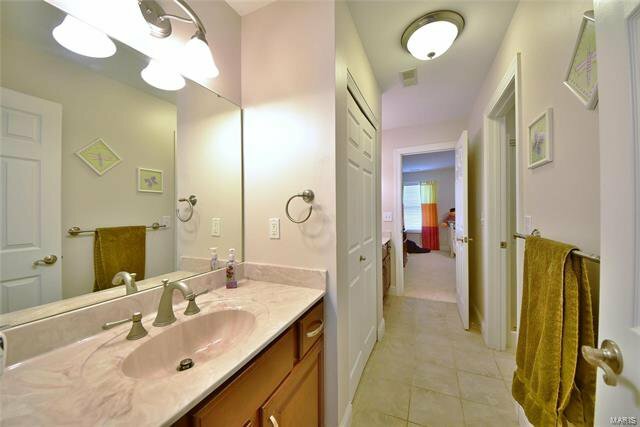 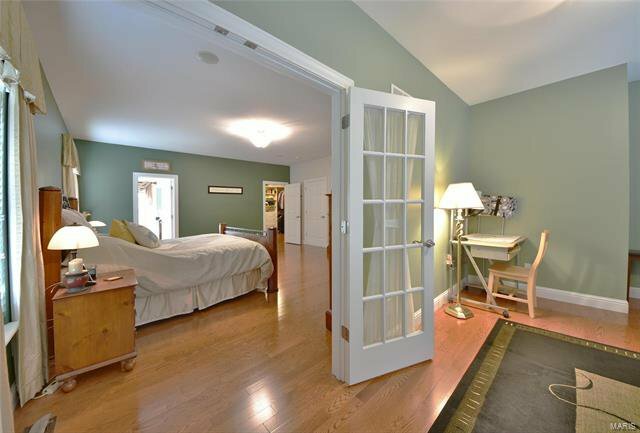 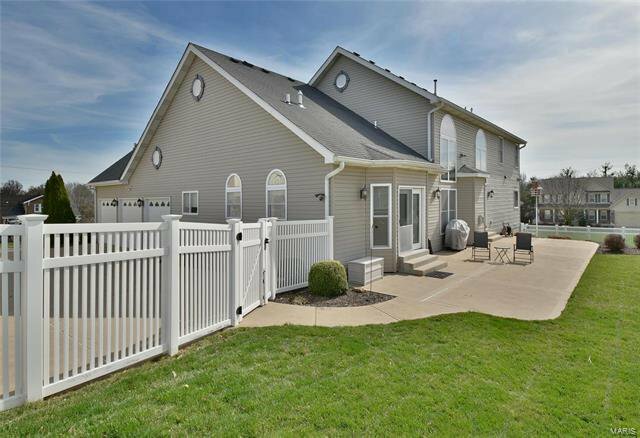 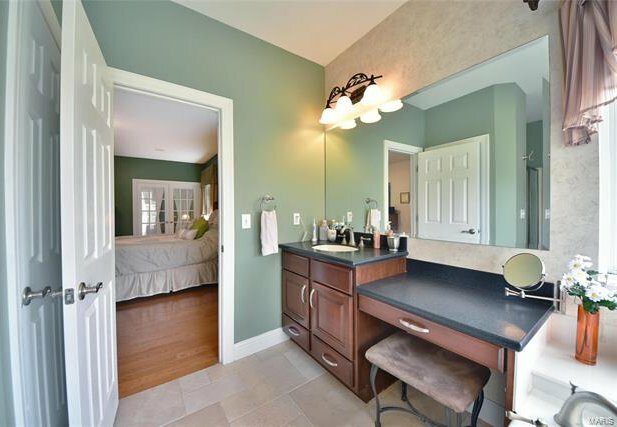 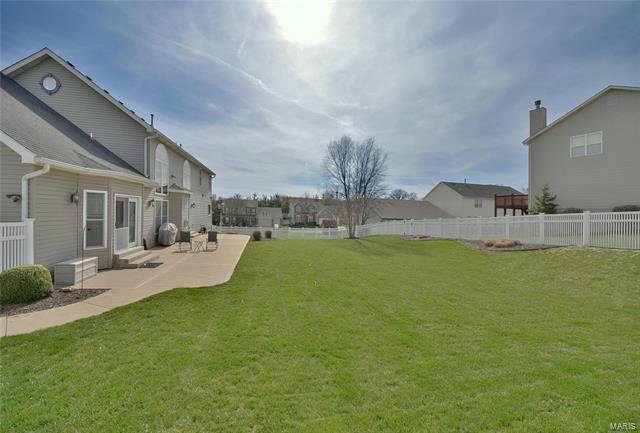 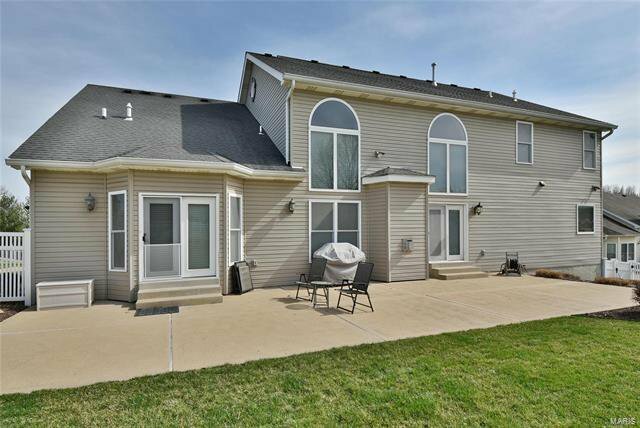 3 Large beds on 2nd level w/walk-in closets + 2 additional full baths. 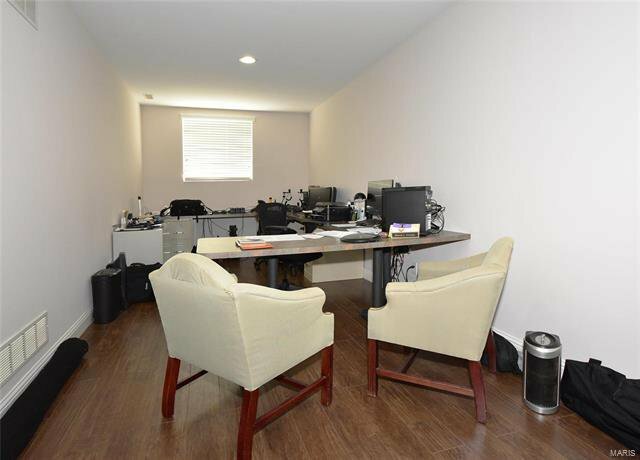 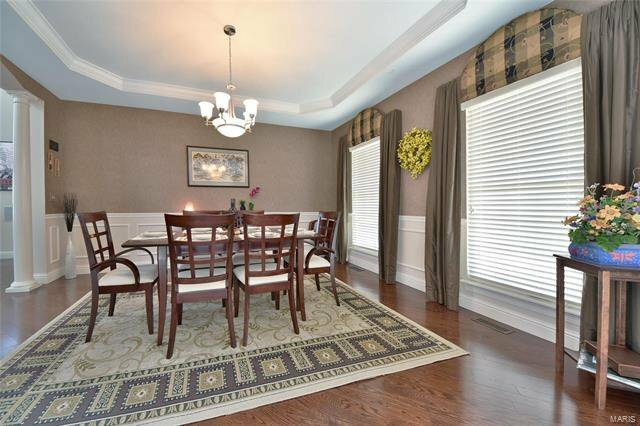 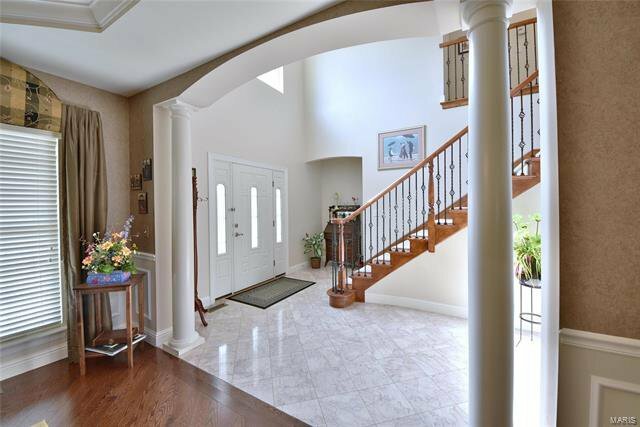 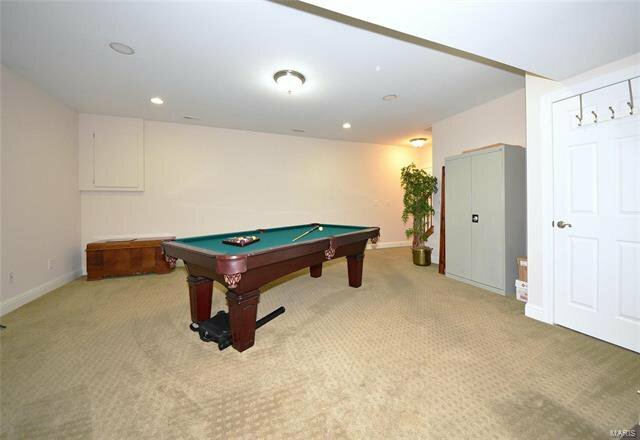 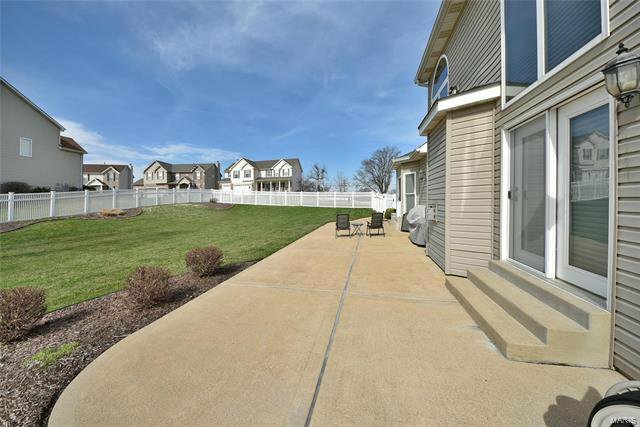 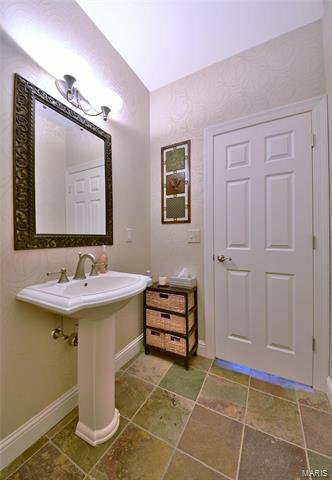 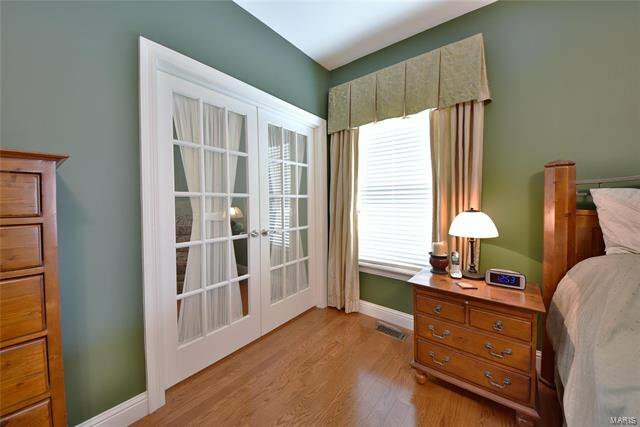 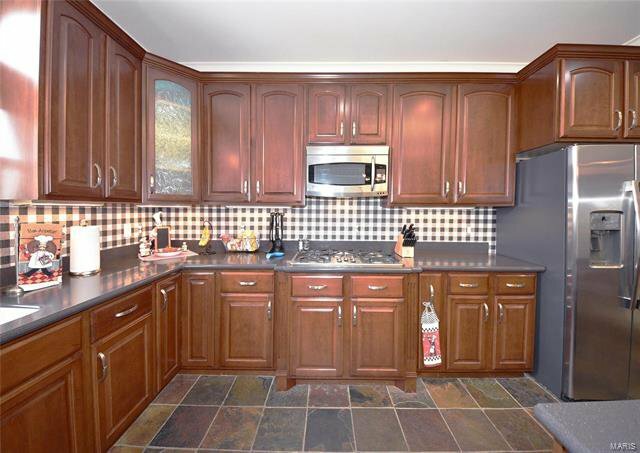 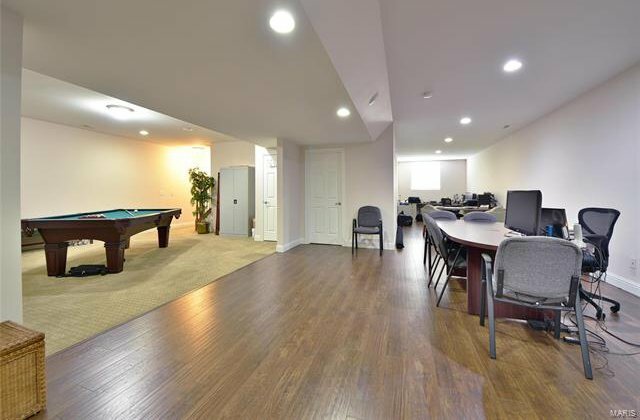 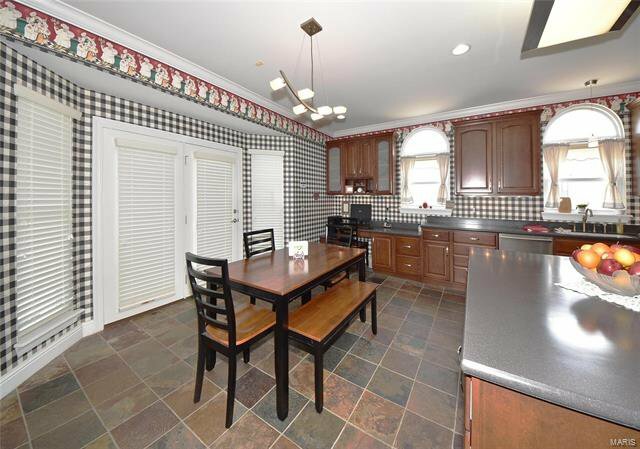 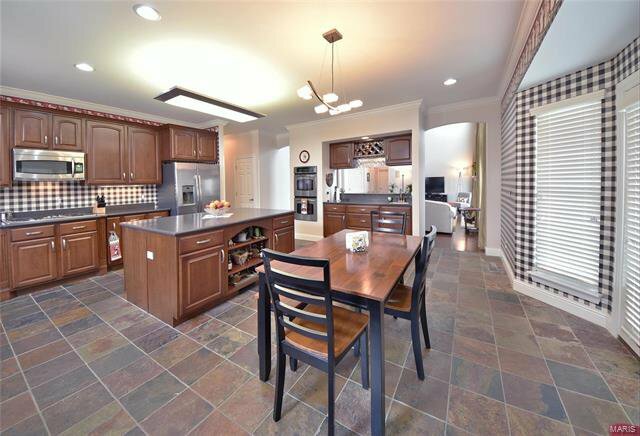 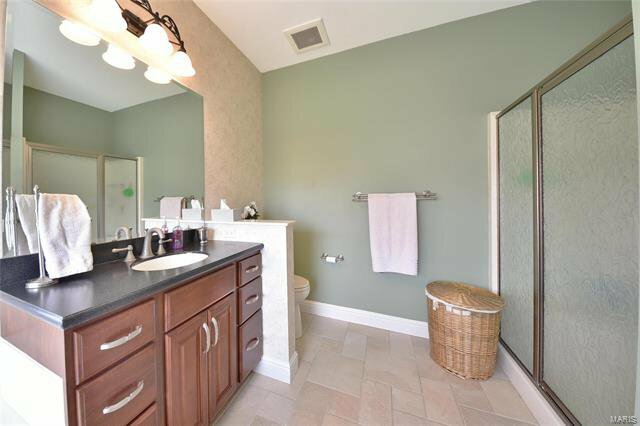 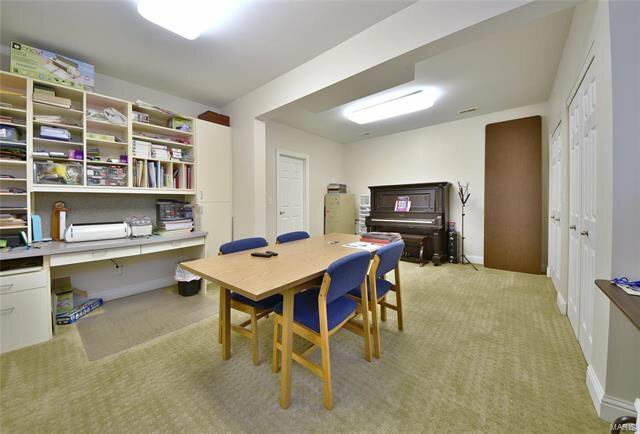 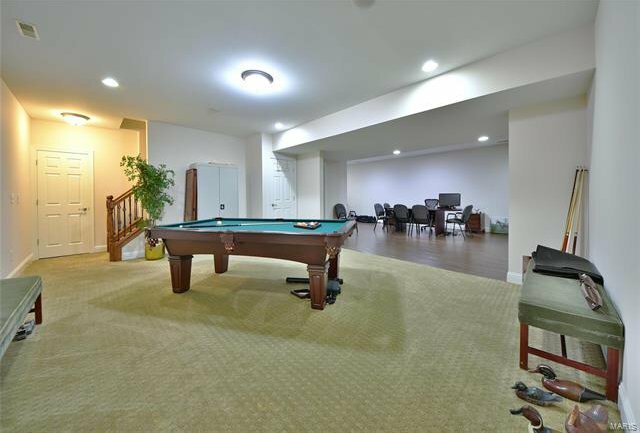 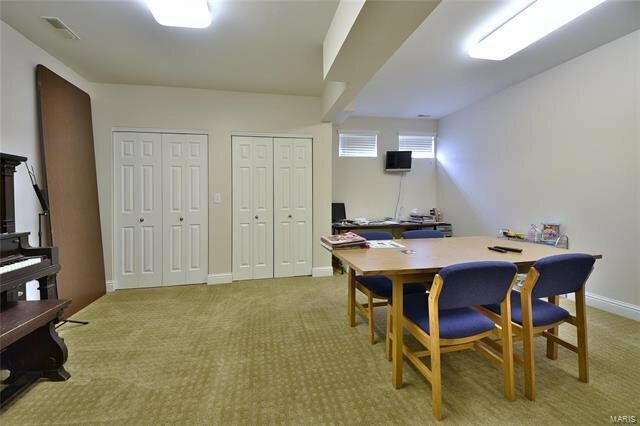 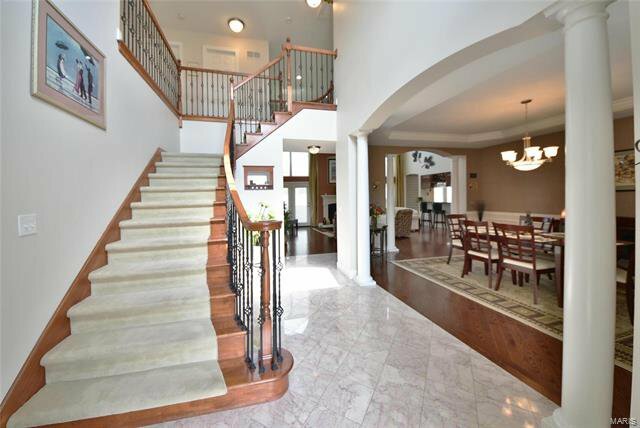 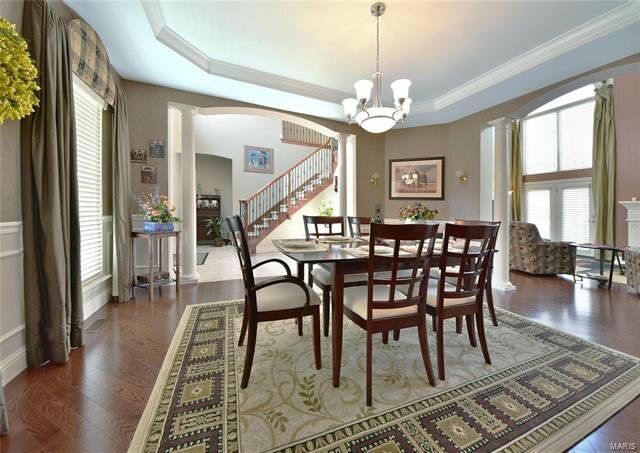 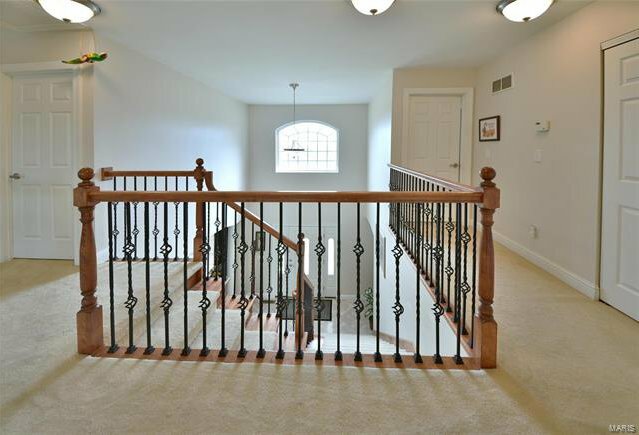 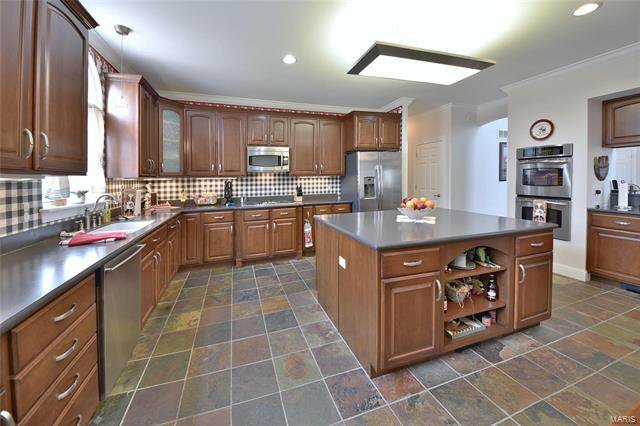 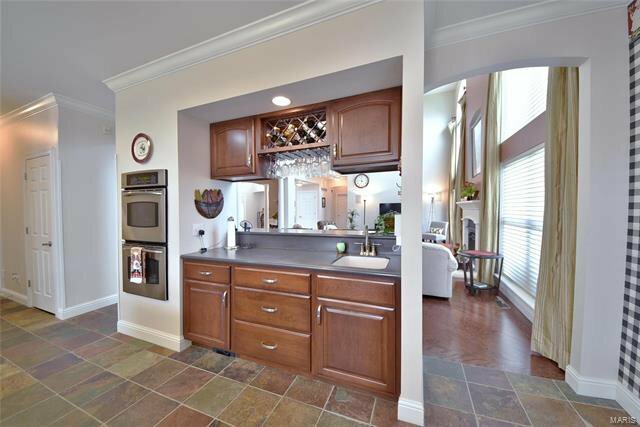 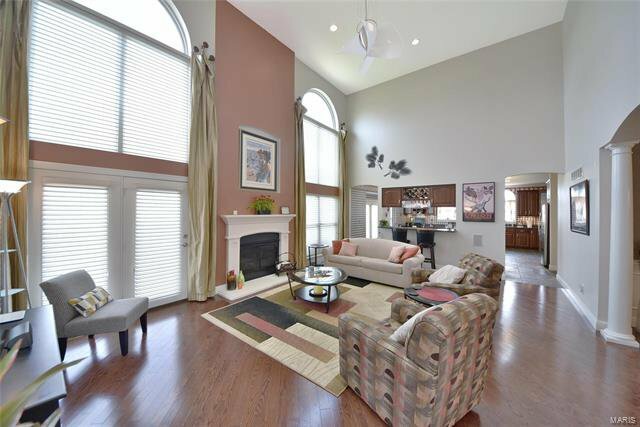 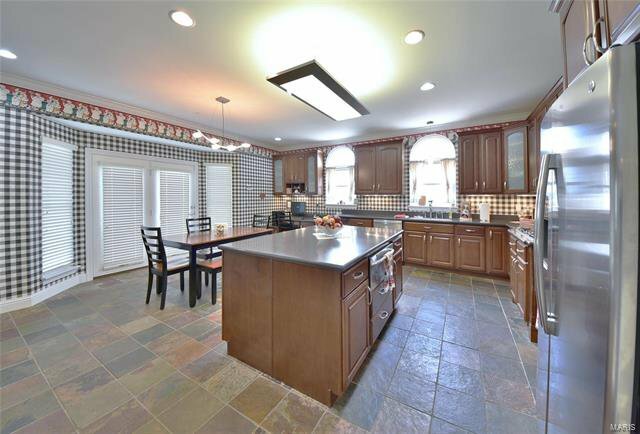 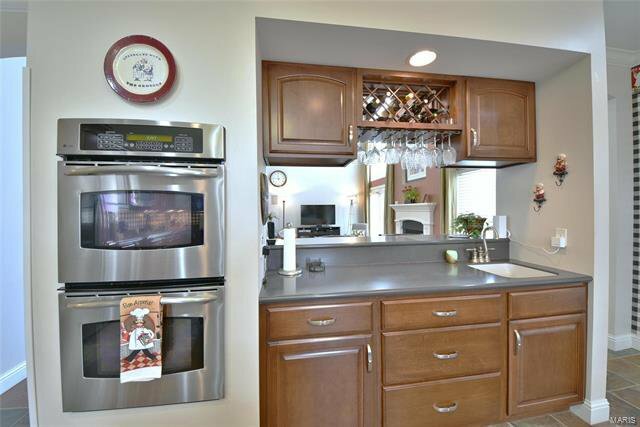 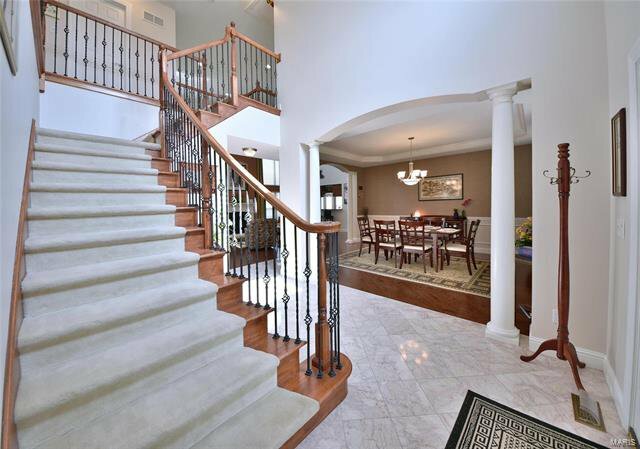 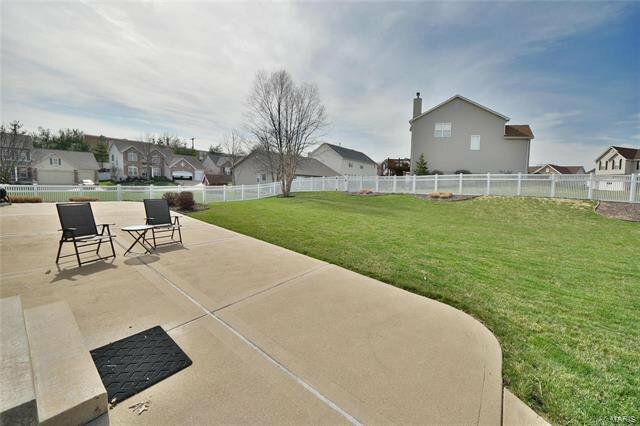 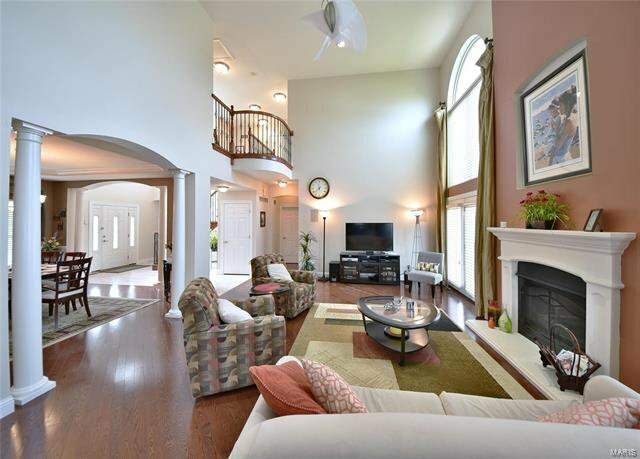 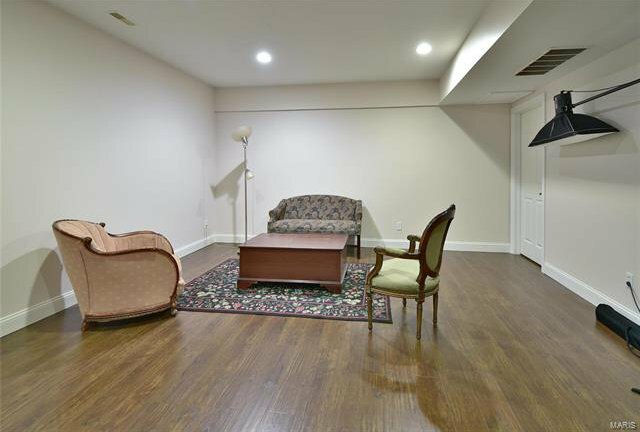 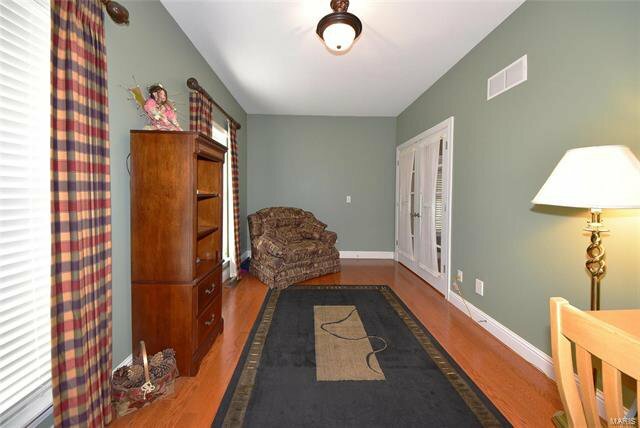 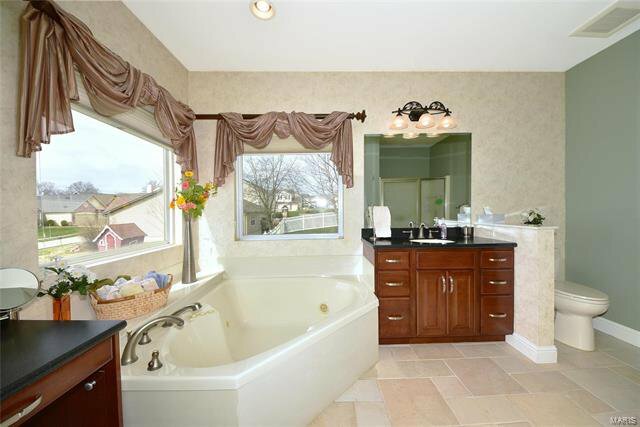 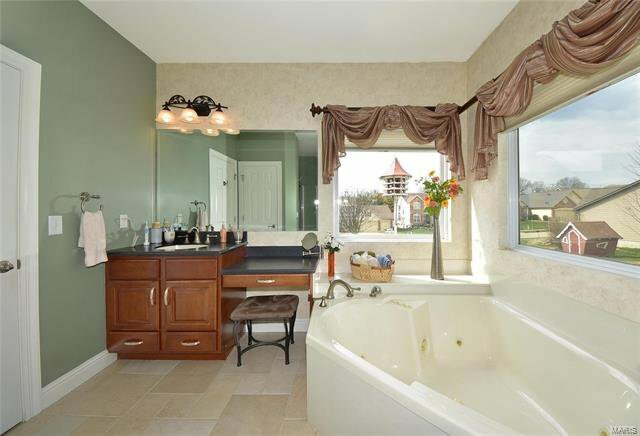 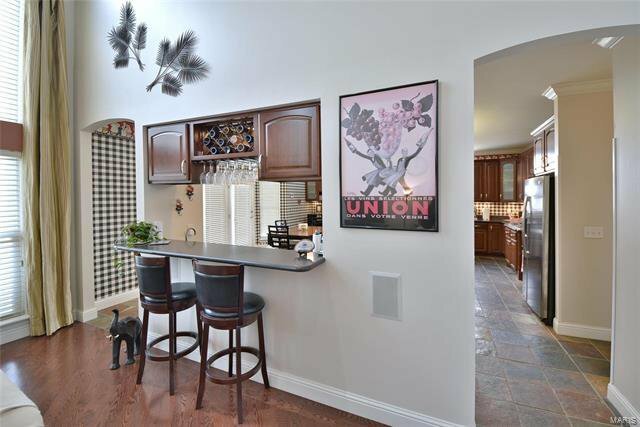 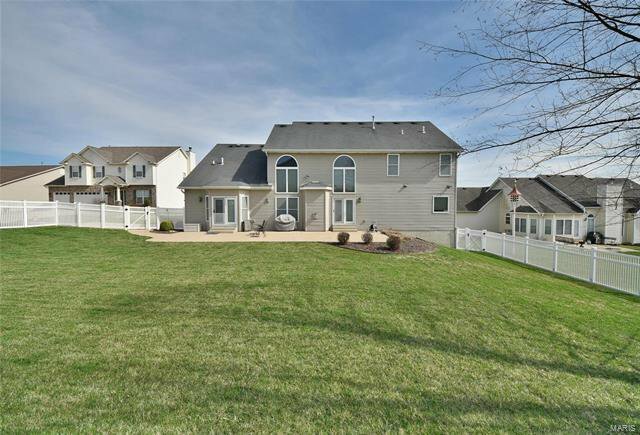 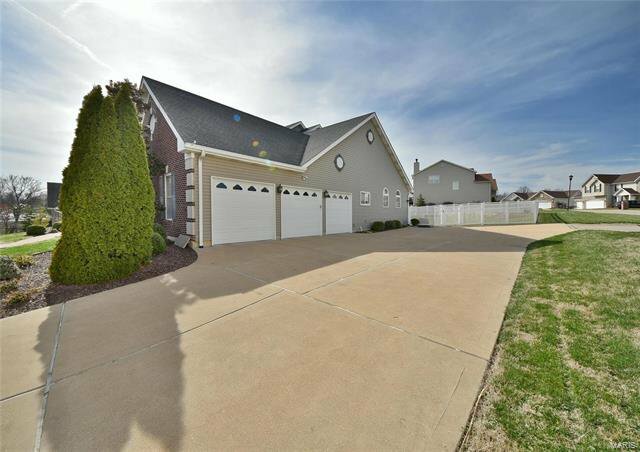 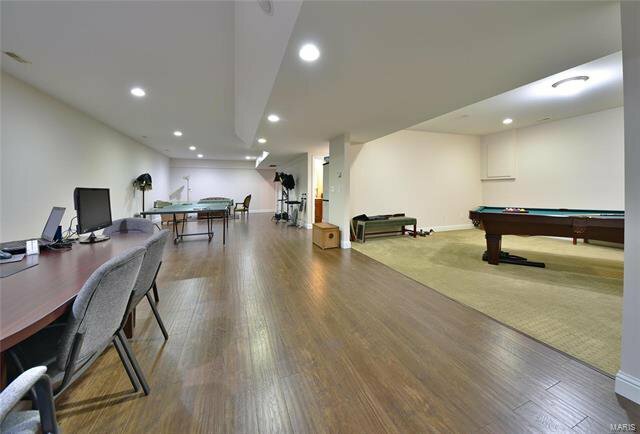 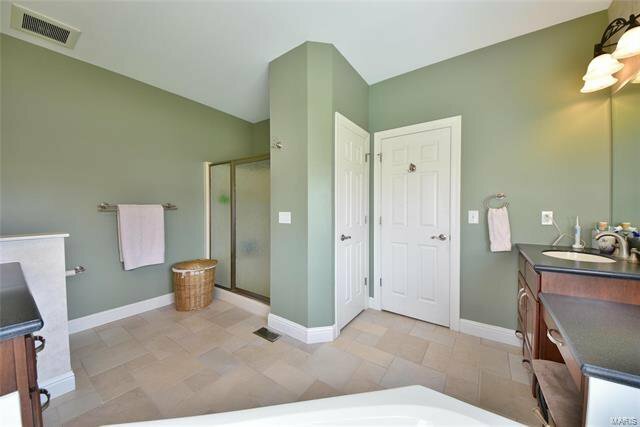 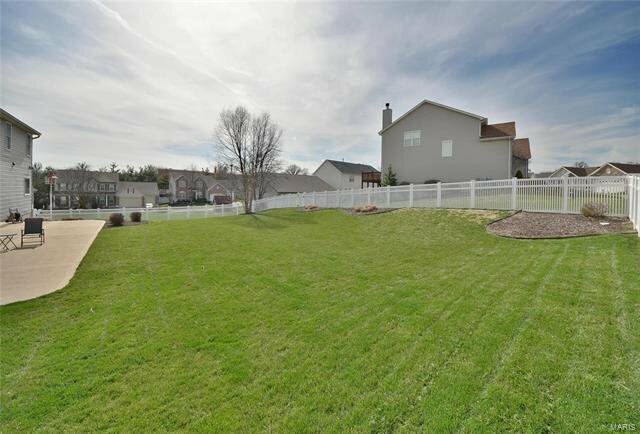 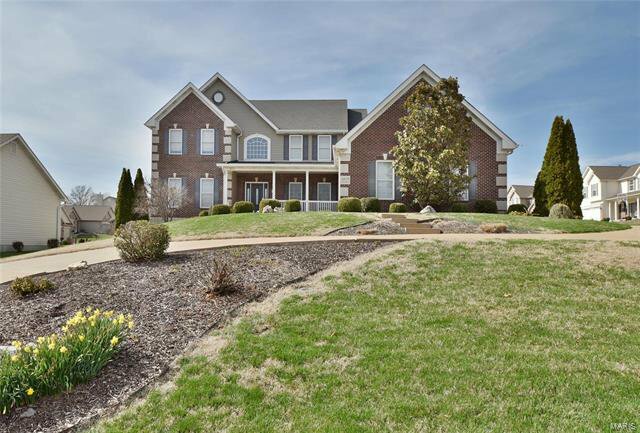 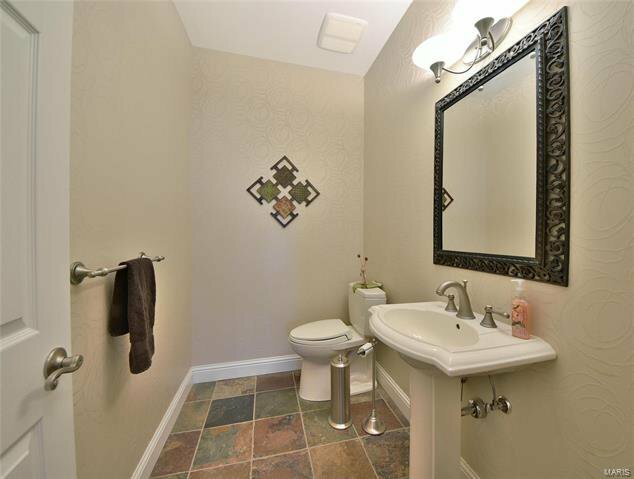 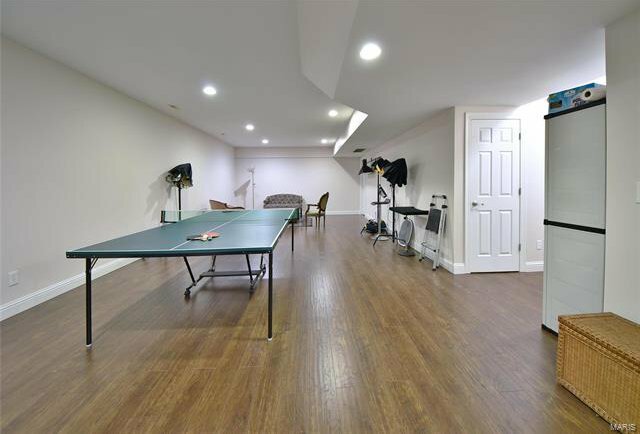 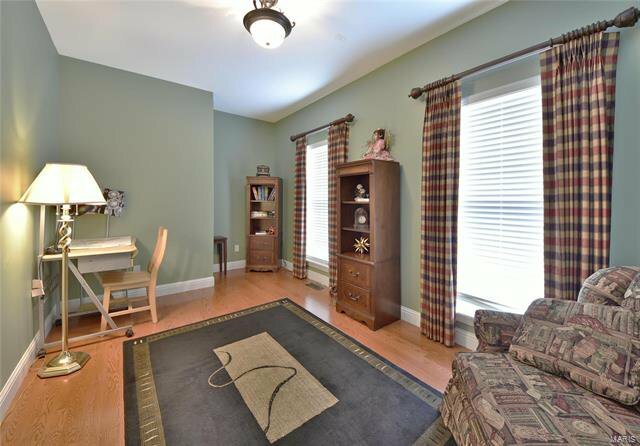 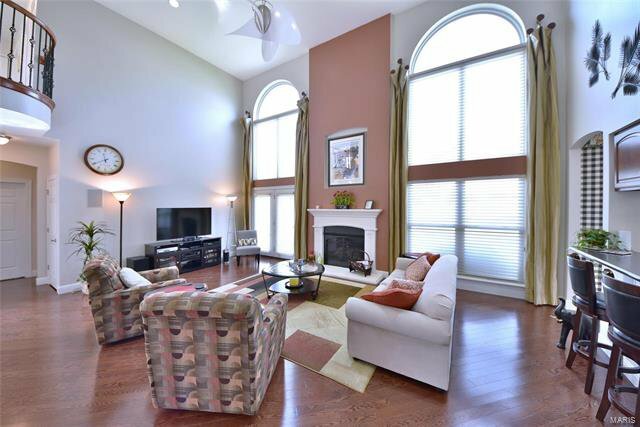 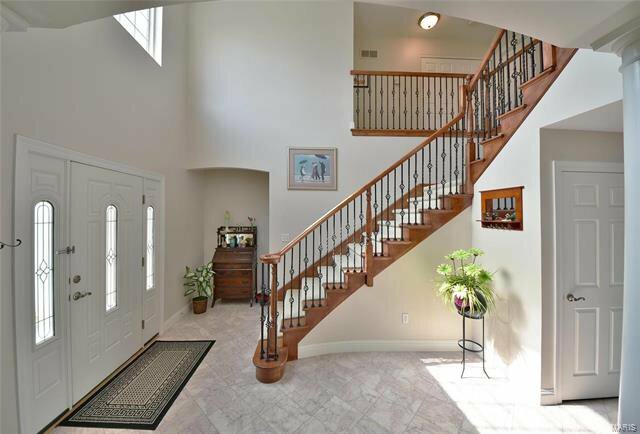 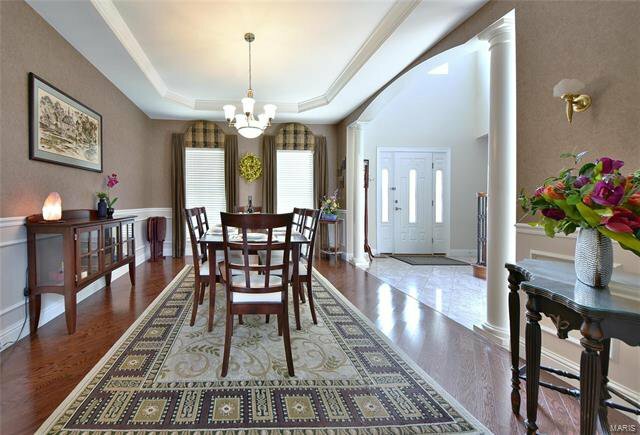 Finished lower level w/office, rec area, 5th bedroom, full bath & private walk-out to garage. 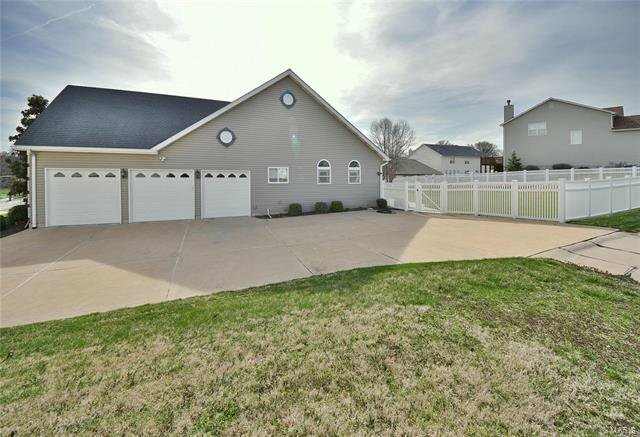 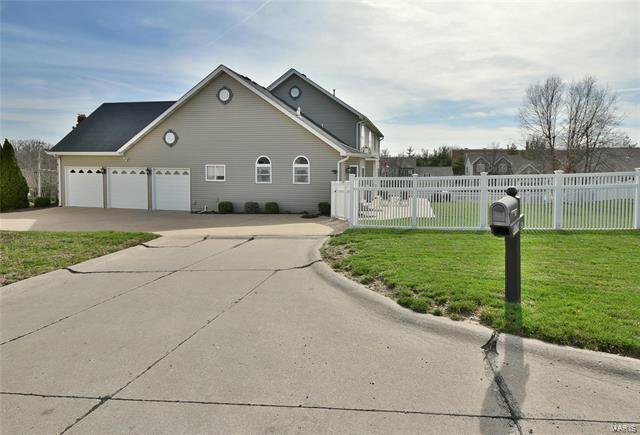 Architecture designed to accommodate access via front circle drive or side/rear entry driveway from rear subdivision into 3-car garage. 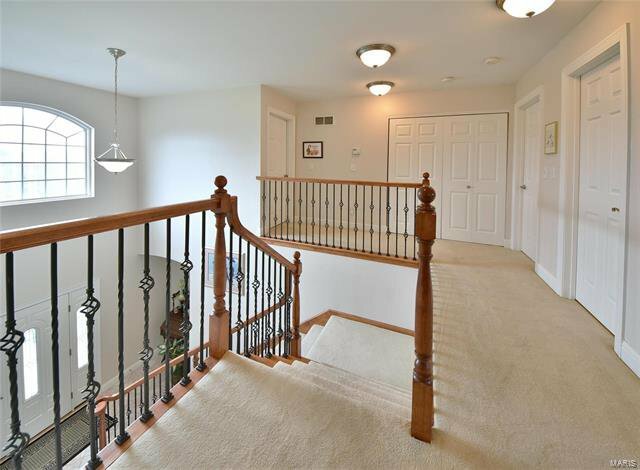 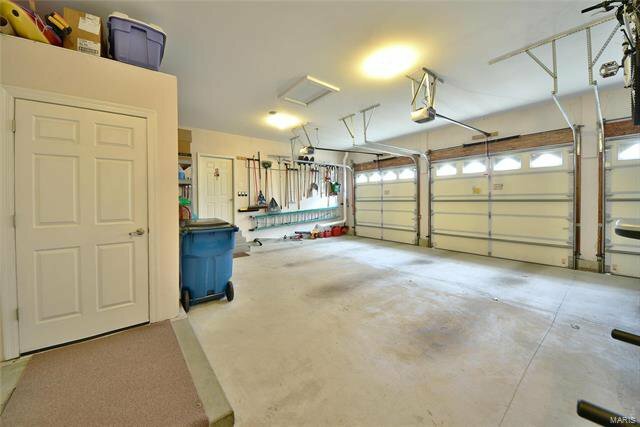 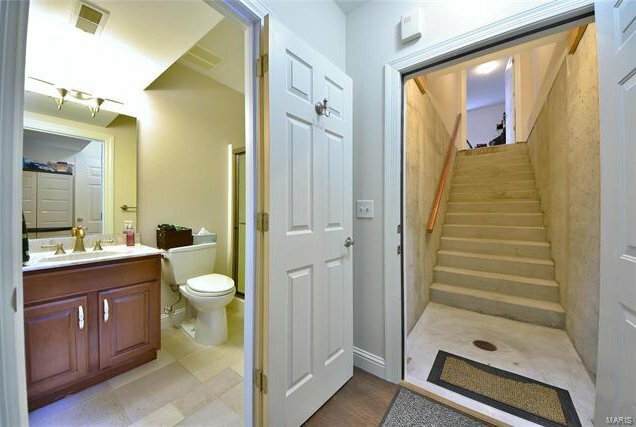 2- separate points of entry to house & lower level/basement -GREAT for business or in-law/older child private access. 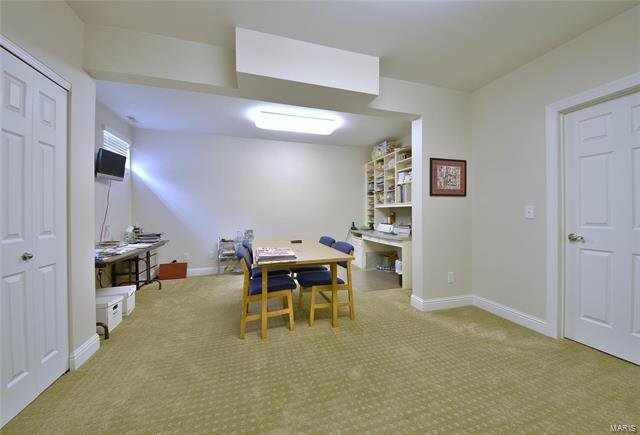 Wired for network, cable, phone & security. 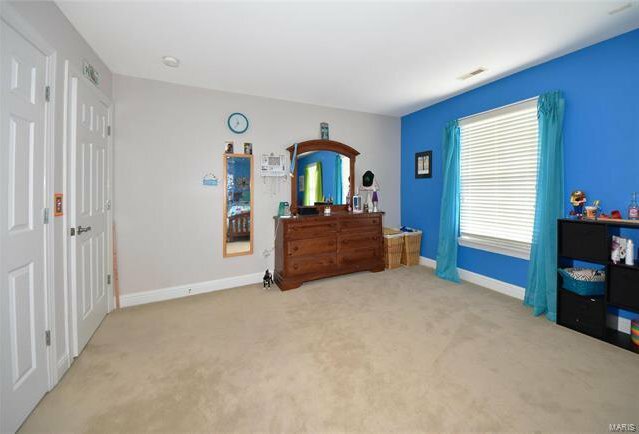 See it FAST!